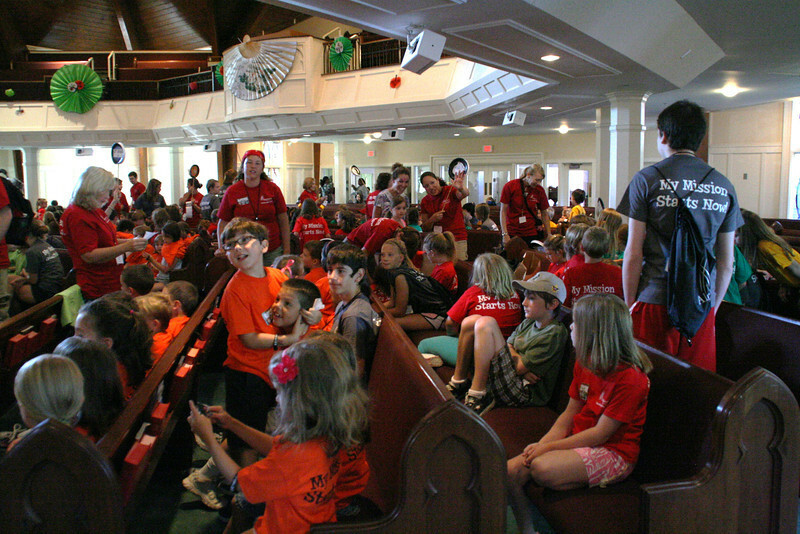 It was a wonderful week at PandaMania Vacation Bible School. Thank you to all the volunteers. And thank you to Michelle Poelking for these wonderful pictures.